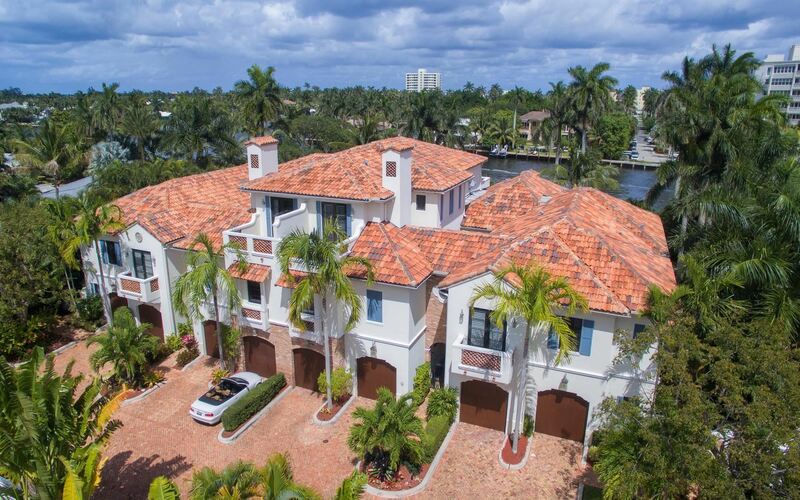 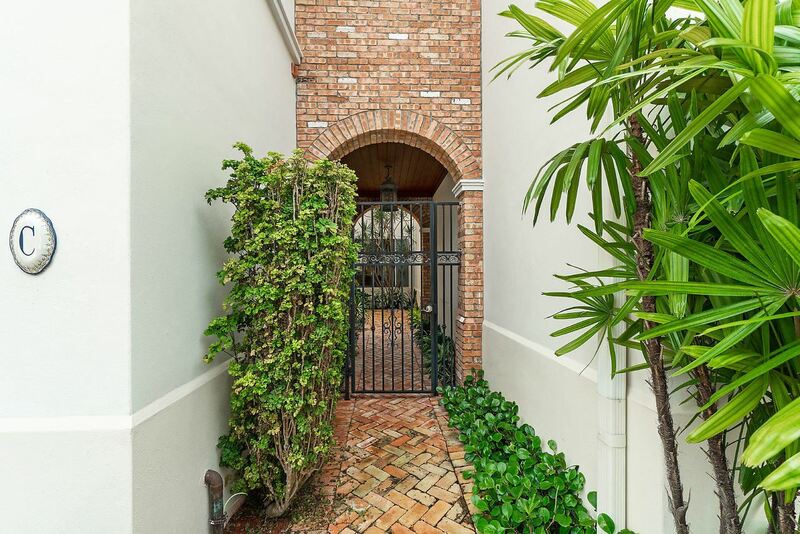 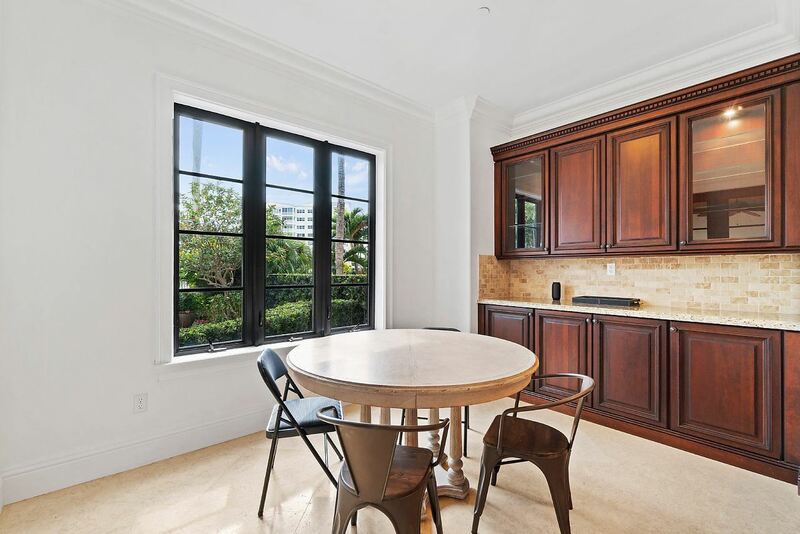 Live on the Intracoastal in this Old-World Mediterranean-Style Townhome. 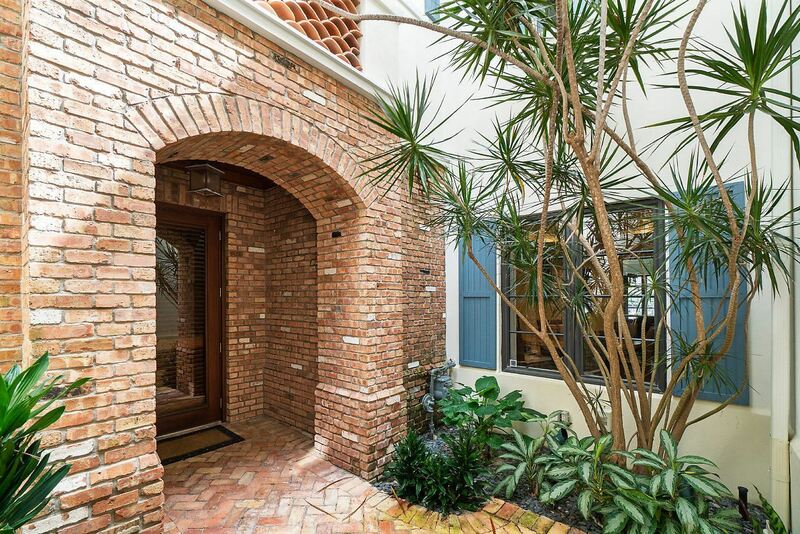 This home offers extensive privacy in yard featuring tall greenery, spa pool and dock. 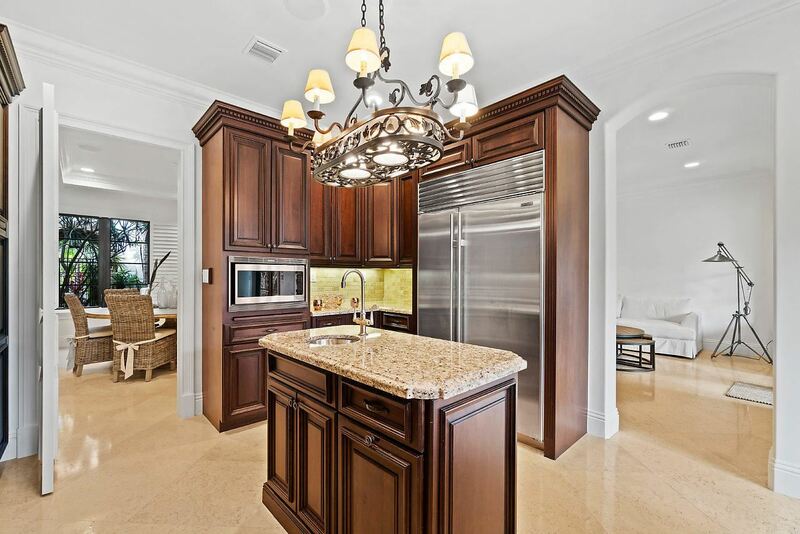 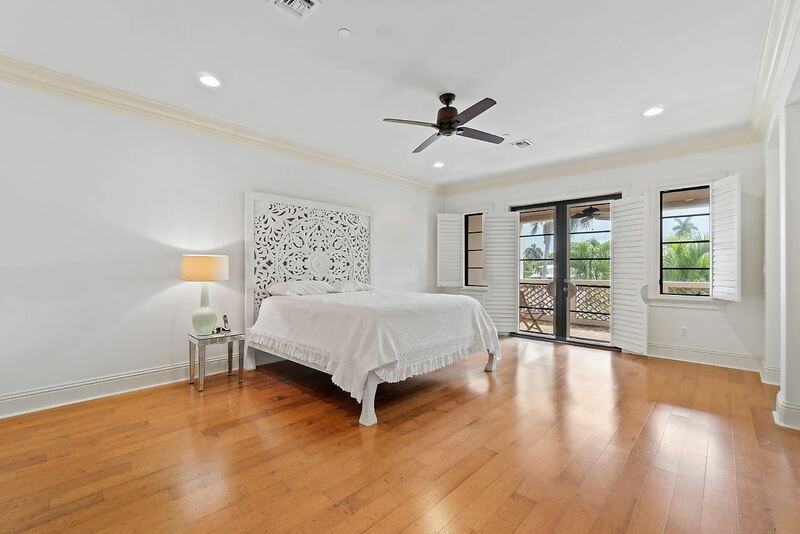 Other home features include Intracoastal Views from Living Room, Kitchen, Master Bedroom, and Media Room. 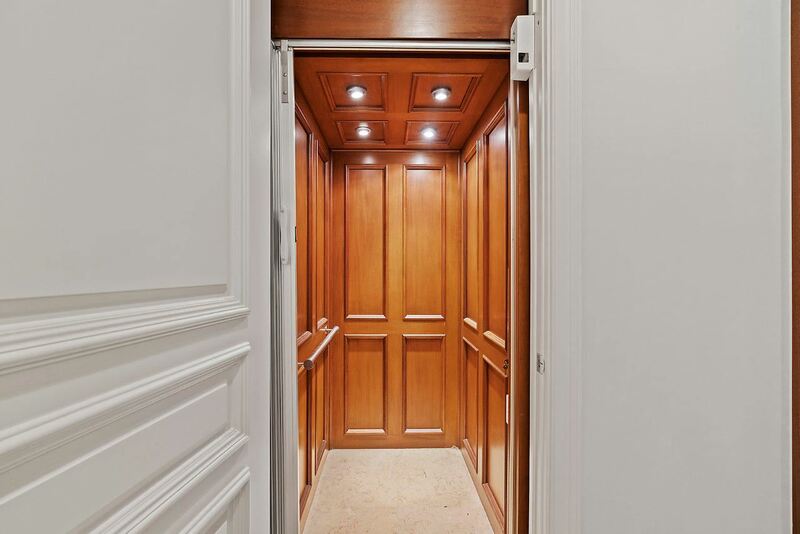 Finished Elevator and Large Two Car Garage, Wood flooring on Staircase. 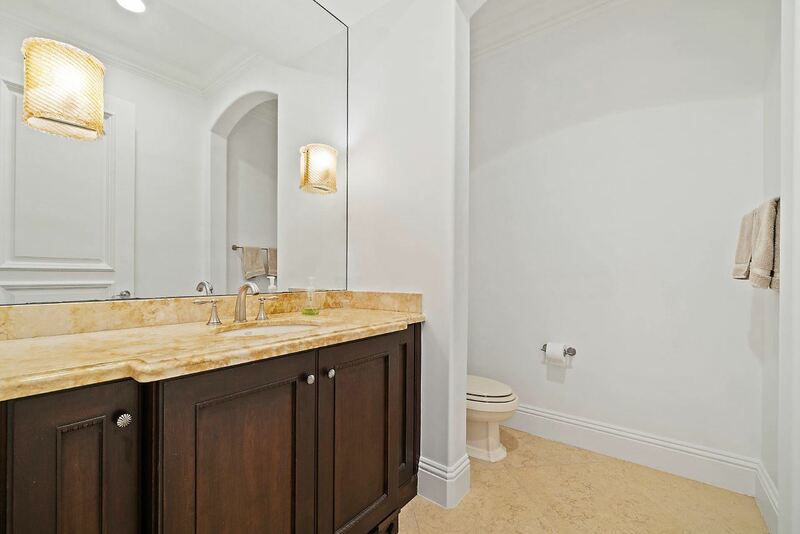 First Floor Guest Bath offers finished, wood cabinetry and marble flooring. 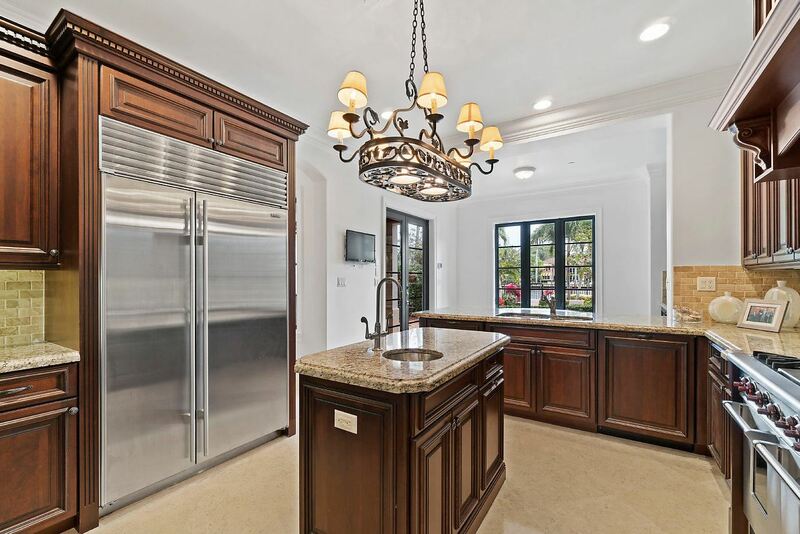 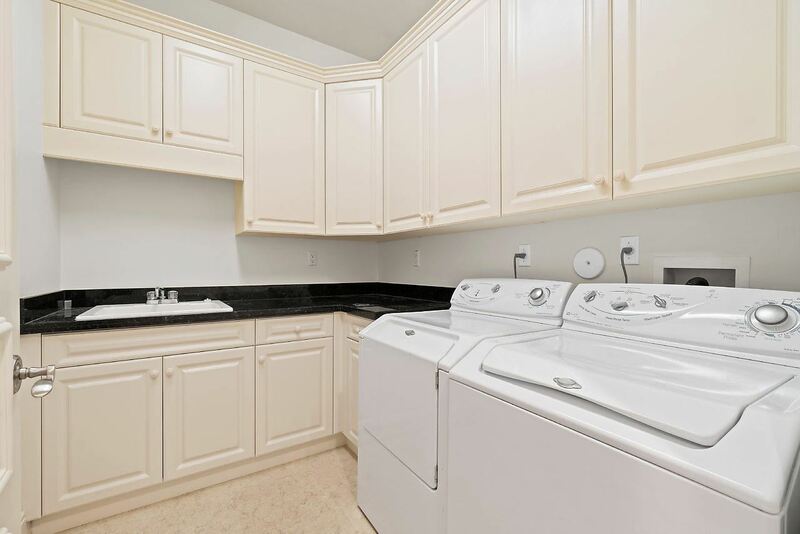 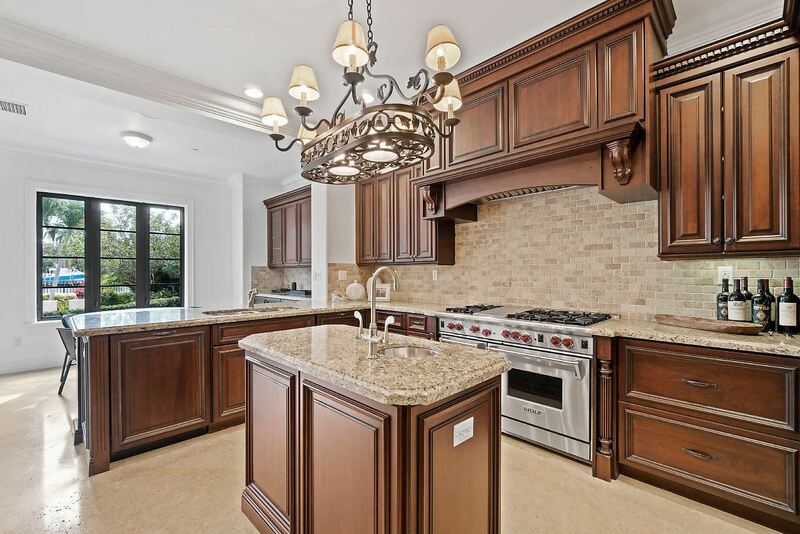 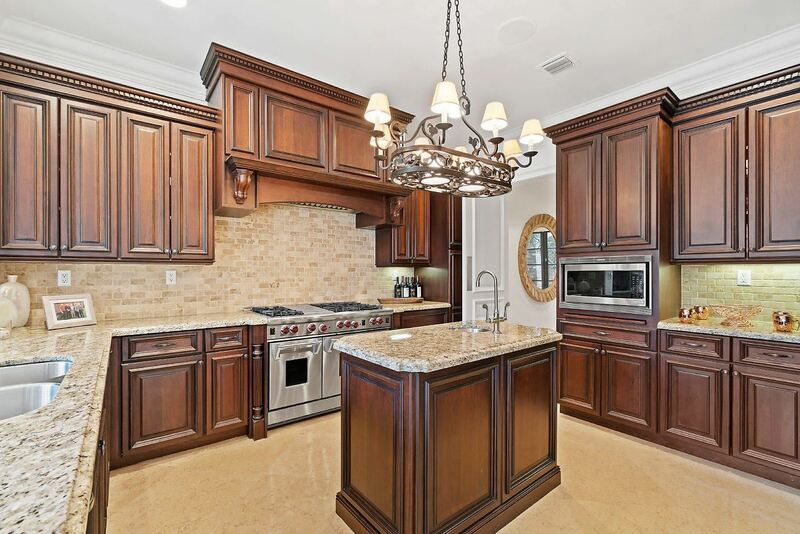 Large Kitchen with Island and Stainless Steel Appliances. 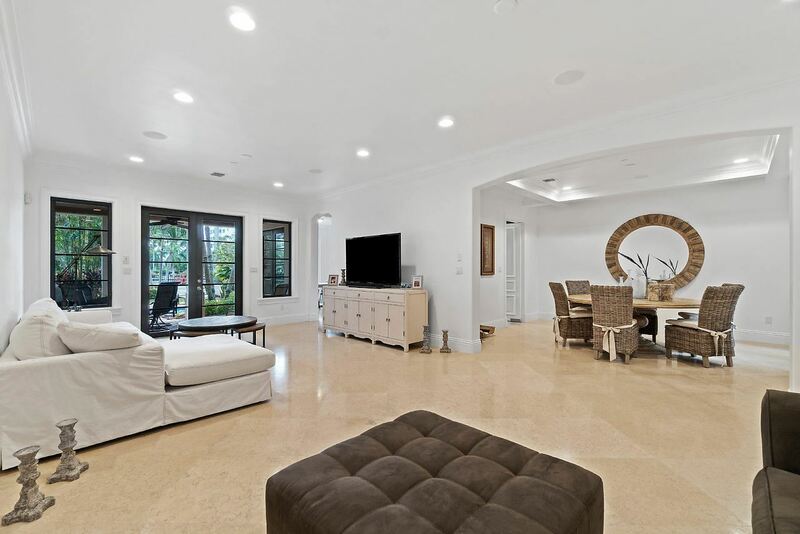 Open Living Room and Formal Dining Room with Detailed Tray Ceiling. 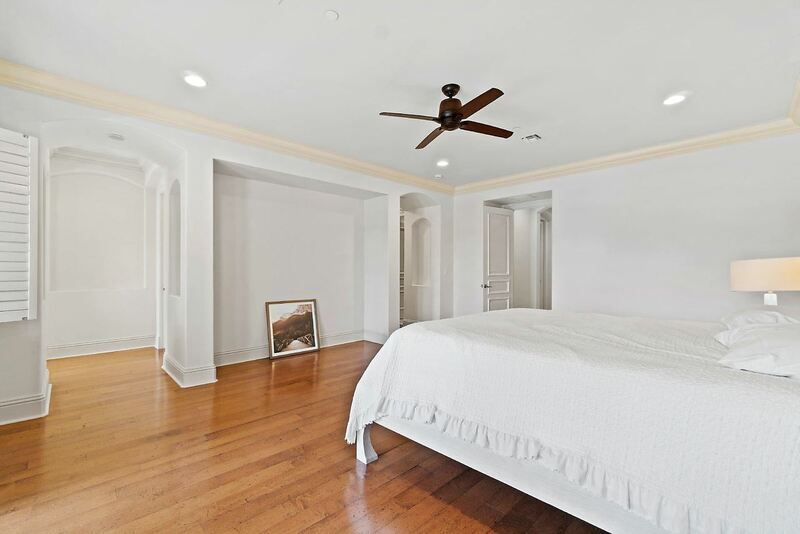 The Master Bedroom boasts Wood floors Two Walk-in Closets, His and Her Bathrooms, and large Bedroom space.Large, third floor Media Room or Office. 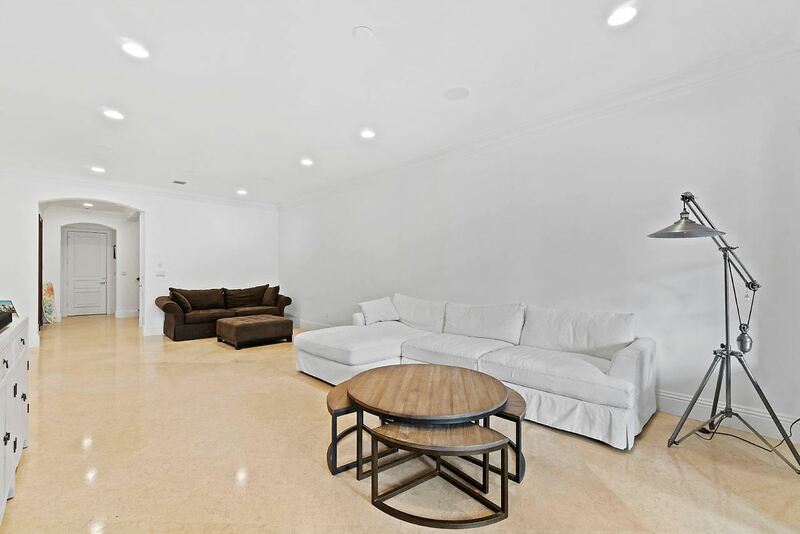 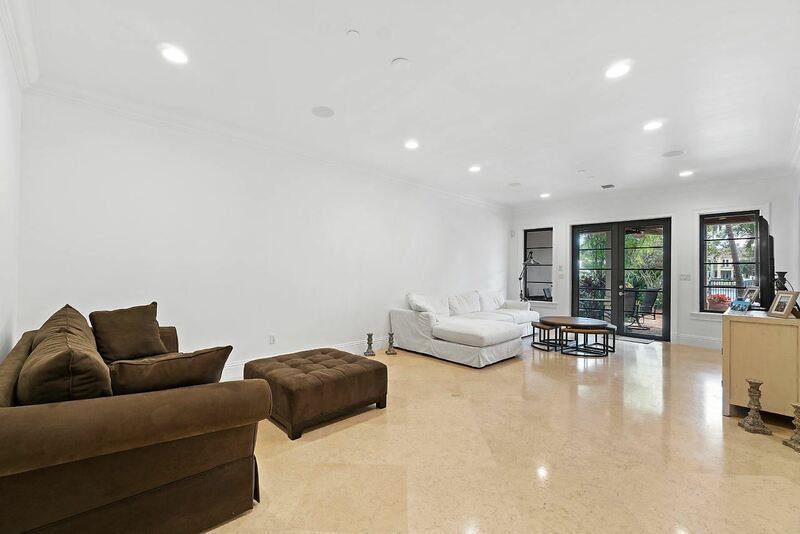 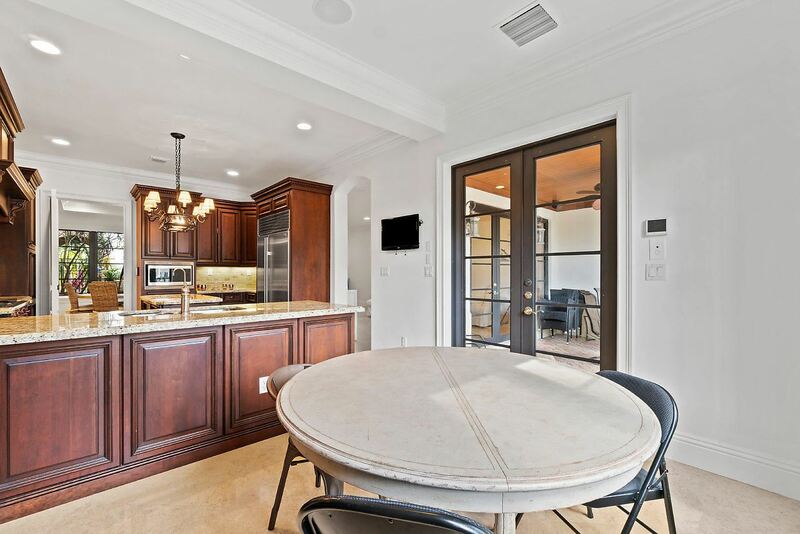 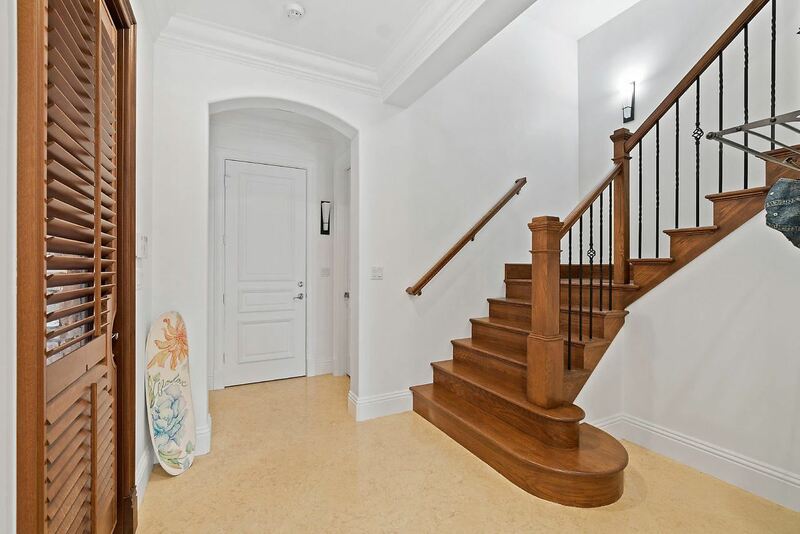 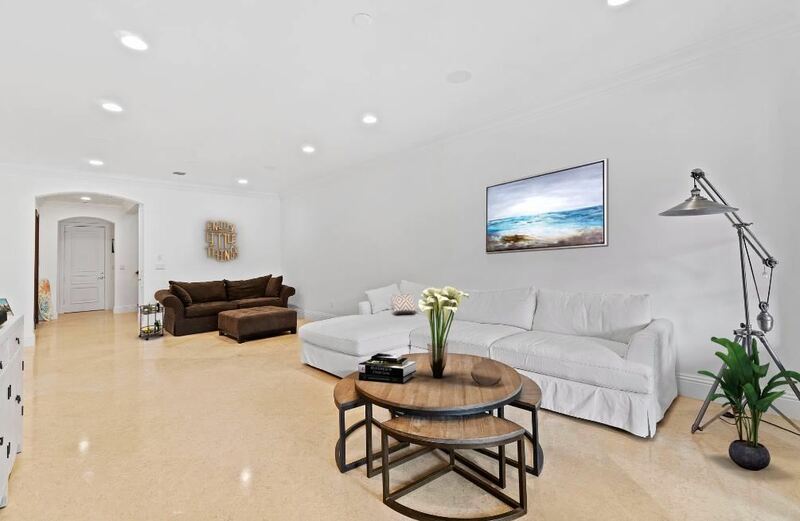 Ample space for entertaining.Just a short walk to Atlantic Avenue or the Beach.